7D Mark II Firmware Version 1.0.4 Coming Soon ! 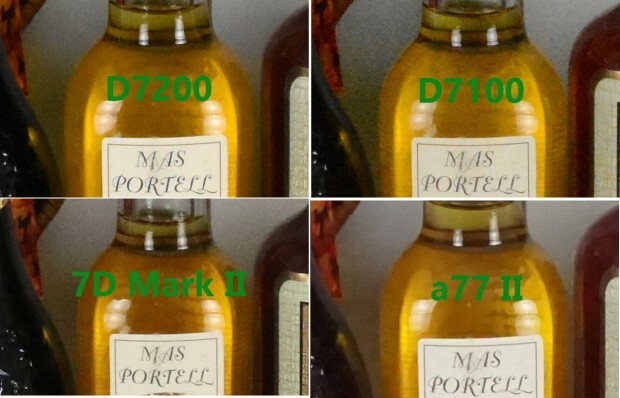 According to a reader on DPR forum said that his Canon EOS 7D Mark II firmware version is Ver. 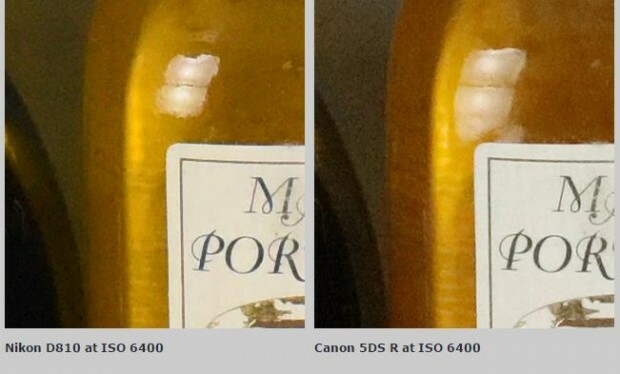 1.0.4, he said his 7D Mark II is bought from grey market from Get It Digital via eBay. While current version firmware is Ver. 1.0.2. 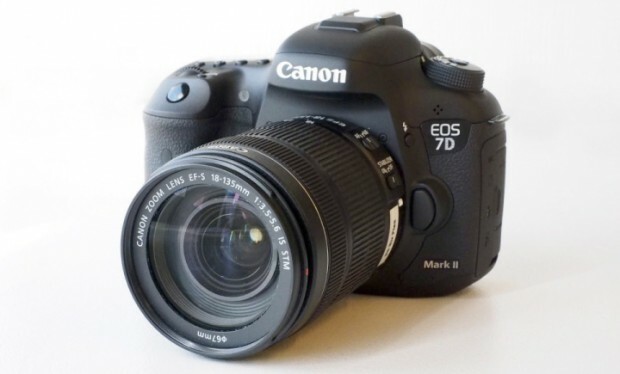 Author CameraeggPosted on May 11, 2015 Categories Canon EOS 7D Mark IITags Canon Rumors, FirmwareLeave a comment on 7D Mark II Firmware Version 1.0.4 Coming Soon ! According to a reader on Canon Rumors forum, Canon is planing to release a new firmware for the Canon EOS 7D Mark II. 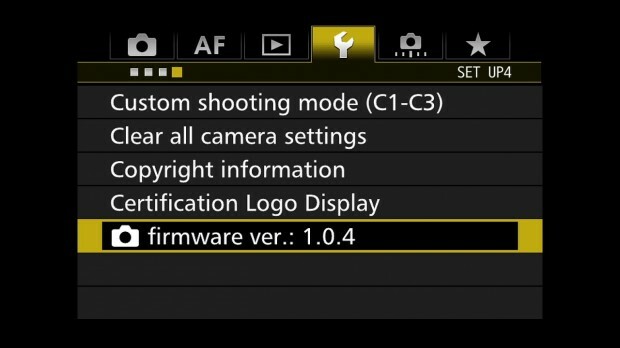 According to reader, this new firmware is autofocus related. 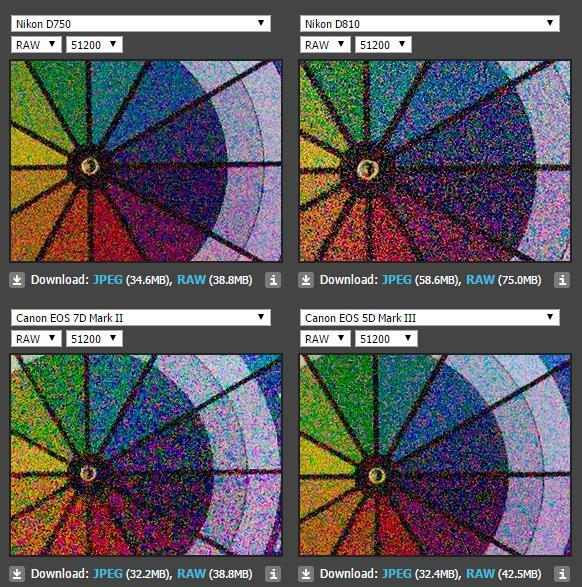 Nikon has just announced the new Nikon D7200 DSLR camera, here are a detail specs comparison of Nikon D7200, Canon EOS 70D, Canon EOS 7D Mark II. 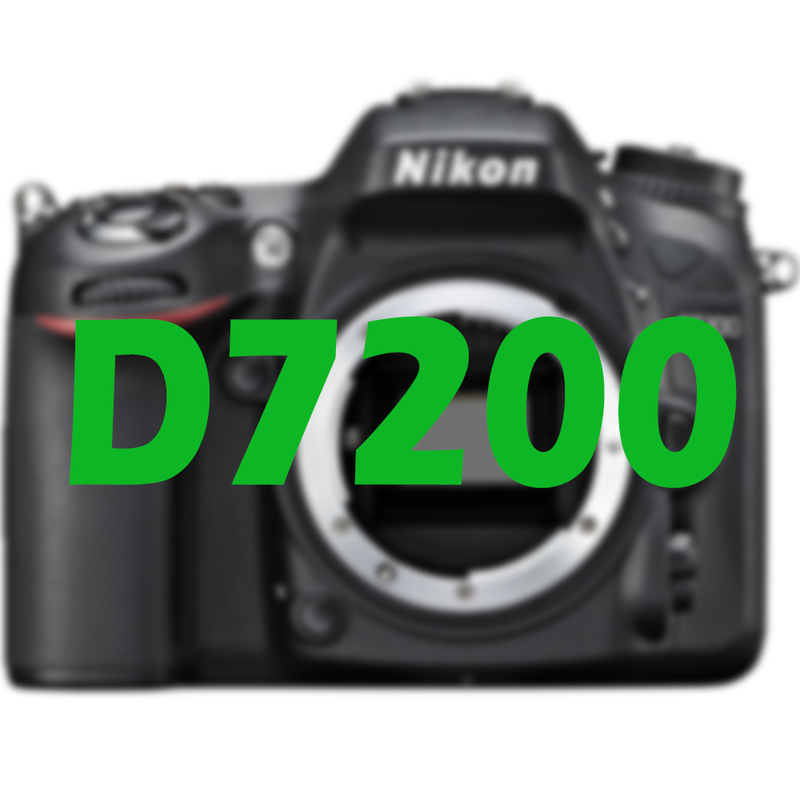 According to NR, the rumored Nikon D7200 will be announced before March 13th, 2015, within next several weeks. And also Nikon will finally release a 7D Mark II competitor in next few months. 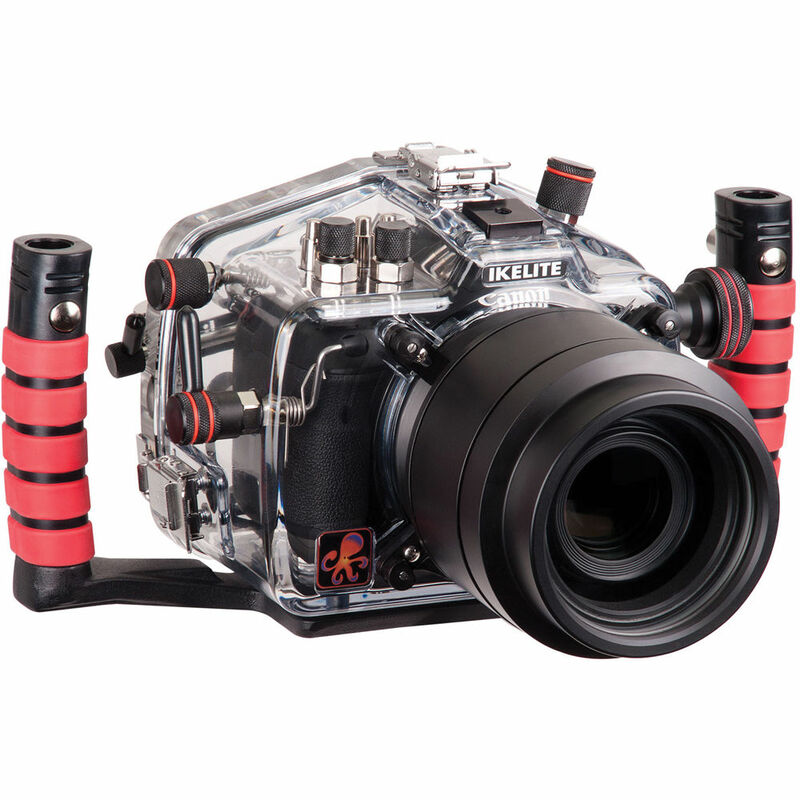 Ikelite has released the underwater housing for Canon EOS 7D Mark II DSLR camera. The price for this underwater housing is $1,799.95. You can now buy from B&H Photo Video. Digital Rev has posted their hands-on review of Canon EOS 7D Mark II DSLR camera, you may also take a look at The Camera Store TV’s video review for 7D Mark II.